NCP is contesting the 2019 polls in alliance with the Congress and the BJP has allied with Shiv Sena, as Maharashtra which holds 48 Lok Sabha seats, can play a vital role in determining the formation of the government at the Centre. Veteran NCP leader further claimed that there was a shift in the mood of the public and it can be seen against the BJP. “Rural India is practically bent on defeating Modi. 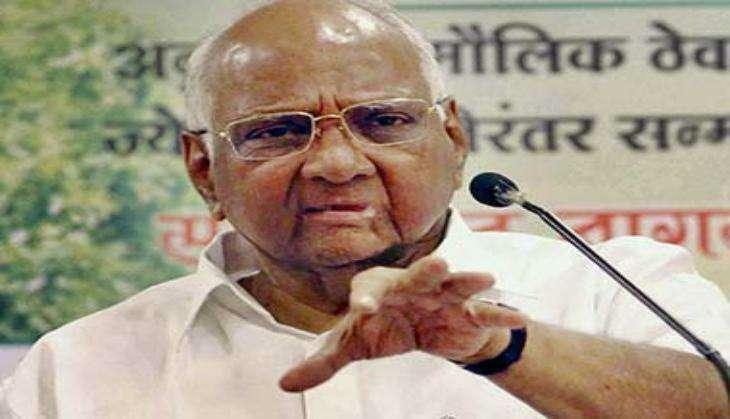 They are against the Modi government, they are unhappy with the Modi government,” said Sharad Pawar. 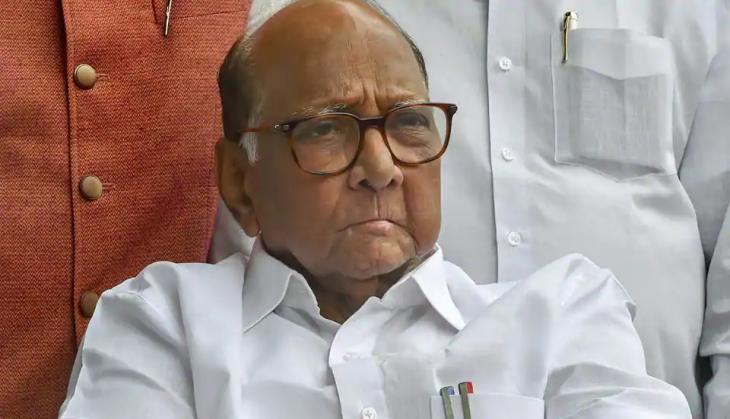 As per media reports, there were rifts in the family over ticket distribution and it might have led to Sharad Pawar backing out and making the way for his nephew Parth Pawar. Although, Pawar’s daughter Supriya Sule had neglected such theories and said that the family bond is intact. “My blood is clearly thicker than water. I love my family very much, but this party is not built by just one family or my father or my brother. It is built by thousands of workers who gave their lives, their time, their passion, their blood and their sweat for it. So, I don't think any of us here wants to pursue any silly, selfish agenda. Neither Parth nor I are not in politics because we are greedy for anything,” said Supriya.